Data centers are dynamic environments where maintenance operations, infrastructure upgrades, and equipment changes take place regularly, leading to possible introduction of airborne contaminants. Data centers also house other contaminants, such as chlorine, that can be emitted from PVC insulation on wires and cables if temperatures get too high. Corrosive Environment Protection – Corrosion of contacts and components on circuit boards accounts for 30 to 40% of all equipment failures. The eCorrosion is caused by an unmanaged environment consisting of combinations of uncontrolled temperature and humidity, along with harmful corrosive gases inside the electronic equipment rooms. Early life failures due to eCorrosion could result in unplanned warranty, and other maintenance and replacement related costs. Very effective against viruses, bacteria, fungal spores and very fine particulates. Contain carefully engineered filtration media blends to remove gases, odors, chemical vapors and volatile organic compounds (VOCs). Call us for help with your product selection – 1-800-626-0664 (North America) or fill out and send us the contact form below. Revisiting this problem regarding the issue of strong marijuana odors and other odors for that matter – it is a nuisance and a health concern. From talking to law enforcement personnel who work in this area odor seems to be the main issue followed by airborne particulates. 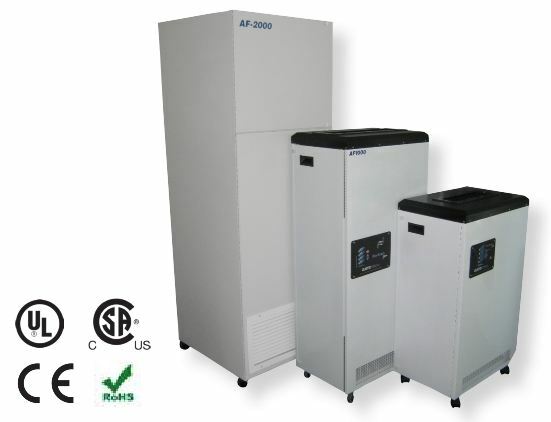 Using a recirculating air filtration system equipped with HEPA filter and a Chemical filter (activated carbon and other special blends- if needed) can help working in these areas or spaces more tolerable and safer, health-wise. 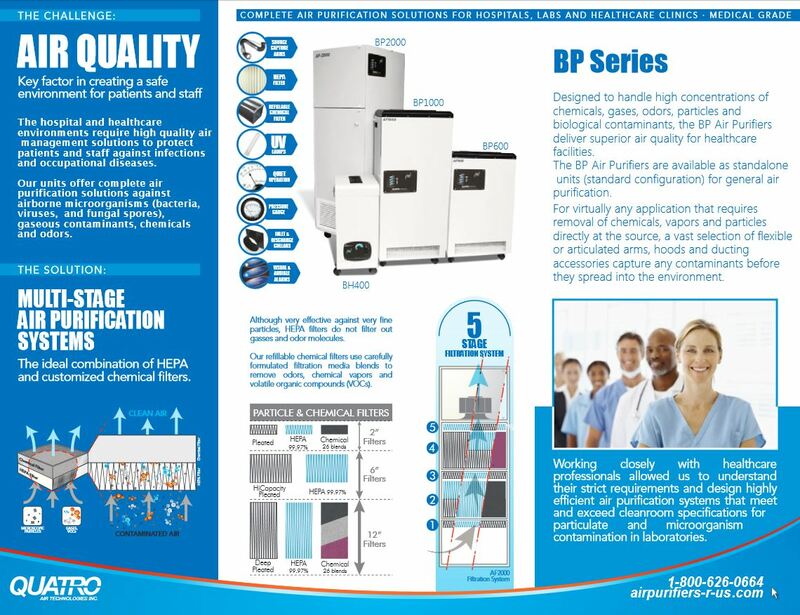 Take a look at the BreathEasy PRO series air filtration family.